With more than 27 years of experience, we utilize our expertise to ensure that each shipment meets the highest standards of perishable logistics. We are a national distributor and a recognized exporter; we ship our seafood to all over the United States and internationally as well. 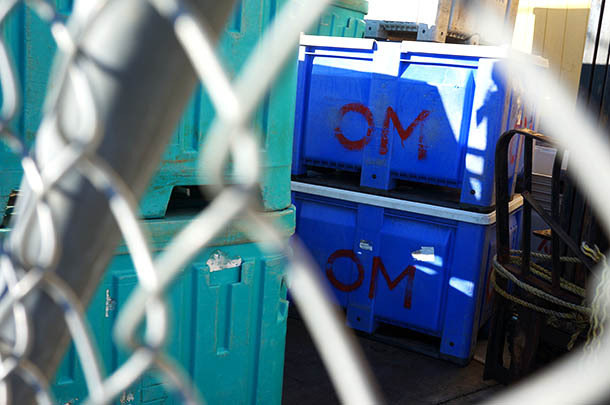 This practice is accommodated through our broad distribution process: direct procurement from primary fisheries, advanced in-house storage procedures, and delivery straight to consumer via professional packaging and cargo freight transportation. 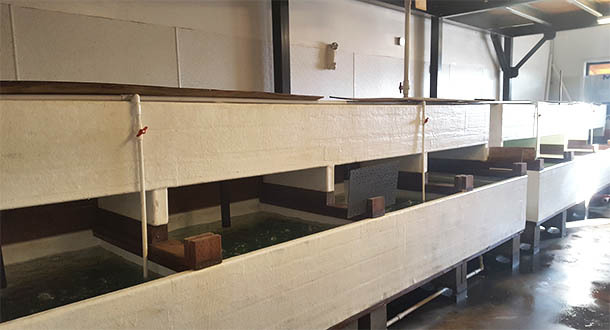 Combined with our market and warehouse locations, we have full storage tanks that can hold up to 30,000 pounds of live crabs, clams, fish, lobsters, prawns, and much more. We also have a commercial freezer that can house up to 300 tons of frozen seafood product. Our facilities are fully temperature controlled and monitored, and are FDA plus HAACP-certified. 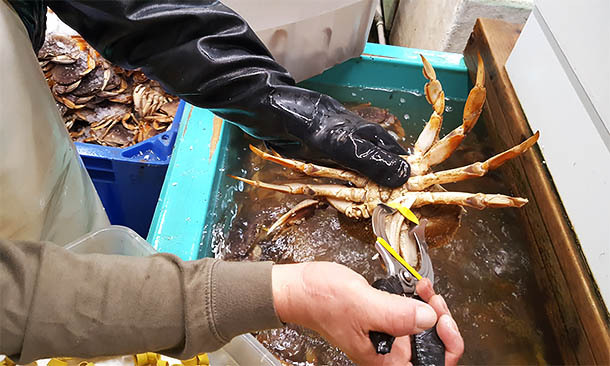 Since we are always interested in expanding our seafood catalog, we highly value the opportunity to create and build long-term partnerships. If you are a prospective customer looking for supply, or a commercial fisherman or shellfish harvester wanting to do business together, please do contact us. Yes, we do! We have a retail market that is open daily from 10 am to 8 pm. Please visit us at 3514 SE 76th Ave, Portland, OR 97206 (Corner of SE 76th and Powell Blvd). What seafood is currently available? We change our stock regularly as many items run seasonal and/or are in limited supply. Please contact us to find out what we currently have. What is the minimum for wholesale purchasing to ship out? 50 lbs of product since freight cost is minimized with at least that amount. How do I make a wholesale order to ship out? Please first contact us to set up an account. After your account is established, you can either place an order in advance or simply call us on the day that you would like us to ship the order. What is the time cut off for placing an order to ship out? We take orders daily but tender our shipments to the airport every evening, so the cut off would be 5 pm same day. We ship all over the United States as well as export internationally. We use cargo airlines to transport our live seafood. Customers are able to then pick up at their local cargo airport station. Shipping costs are determined by the airline. Most cargo stations average $0.90 to $1.20/lb net weight but will depend on location being shipped. Generally, the closer the pickup location and the higher the volume ordered, the cheaper overall per pound freight it will be. For wholesale orders, we accept most major credit cards. Shipping is separate and can be paid via two ways – either “Prepaid” and added onto the invoice, or “Collect” on delivery when customers pick up the shipment at the cargo office. Yes, we can deliver locally in the Portland metro area but there is a $800 minimum purchase order. Will I receive confirmation and tracking for my order? Yes, when your order is shipped, you will receive an invoice along with the tracking information (an “air waybill number” from the cargo airline).